Vietnam Immigration can be defined as the official body of Vietnam government entrusted with the responsibility of visa requirements for the foreign nationals coming to Vietnam. 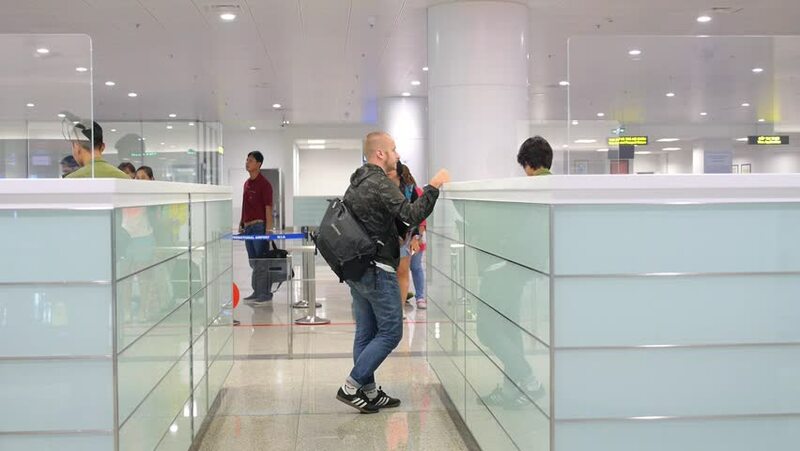 According to the declaration of Vietnam Immigration, almost every foreigner landing up at Vietnam should complete the visa formalities to ensure a legit stay in the country – for a set period of time. All the Embassies & Consulates abroad are required checking with Vietnam Immigration Department prior to issuing or approving visa to Vietnam or other pertinent documents. VID (Vietnam Immigration Department) is significant functional bureau acting under Vietnam Ministry of Public Security. The power & functions of VID concentrate on approving, disciplining or supervising Vietnamese citizens & foreign nationals’ immigration as well as migration to & from Vietnam. For the domestic Vietnamese citizens – issuance of identity card, passport & residence permit in other countries. For Vietnamese citizen’s overseas & foreign nationals – issuance of Vietnam visa, visa extension, visa renewal, visa approval letter, visa approval code, Vietnamese residence card & guarantee for migration to Vietnam. VID is open from Monday to Friday, working from 8 a.m. to 4 p.m. Initially, the Vietnam Immigration Department had scheduled 4 categories of immigration for foreign nationals looking to take a trip to Vietnam. But from the early quarter of 2015, Vietnam Immigration Department has issued a new declaration which has enhanced number of the immigration classifications from 4 general categories to 20 specific Vietnam visa classifications. Under the new structure, foreigners taking to Vietnam can apply for Vietnam visa on the basis on intended purpose of travel or occupation- like journalists, lawyers and investors. Each of the visa classifications carry its own duration (maximum) period that ranges from thirty days to 5 years. How to obtain Vietnam visa from VID? As mentioned earlier, almost all the foreign nationals travelling to Vietnam should get their visa approval from Vietnam Immigration Department. There are two steps to attain Vietnam Immigration backed Vietnam visa. One is straight from Vietnam Embassy physically and another is through online. You would have to find out the nearest Vietnam Embassy outlet in your country and travel their physically to apply and get the Vietnam visa approved. This process is viable, regardless of your means of travel to Vietnam. You have to get the Vietnam visa approval code from VID to attain the visa directly from Vietnam Embassy. You will find online Vietnam visa companies to help you with the internet service which is also called- Vietnam visa on Arrival. It is applicable exclusively for travelers on flight to Vietnam. In this case, you can conduct the whole process online, starting from visa application, service fee payment and receipt of Vietnam Immigration accredited approval letter. You should carry the letter with you to Vietnam international airport where the Immigration officials would stamp the visa for you.